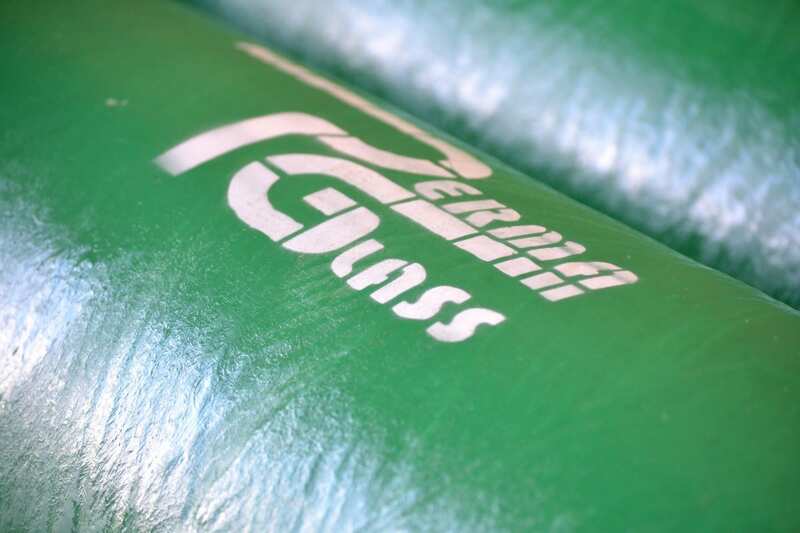 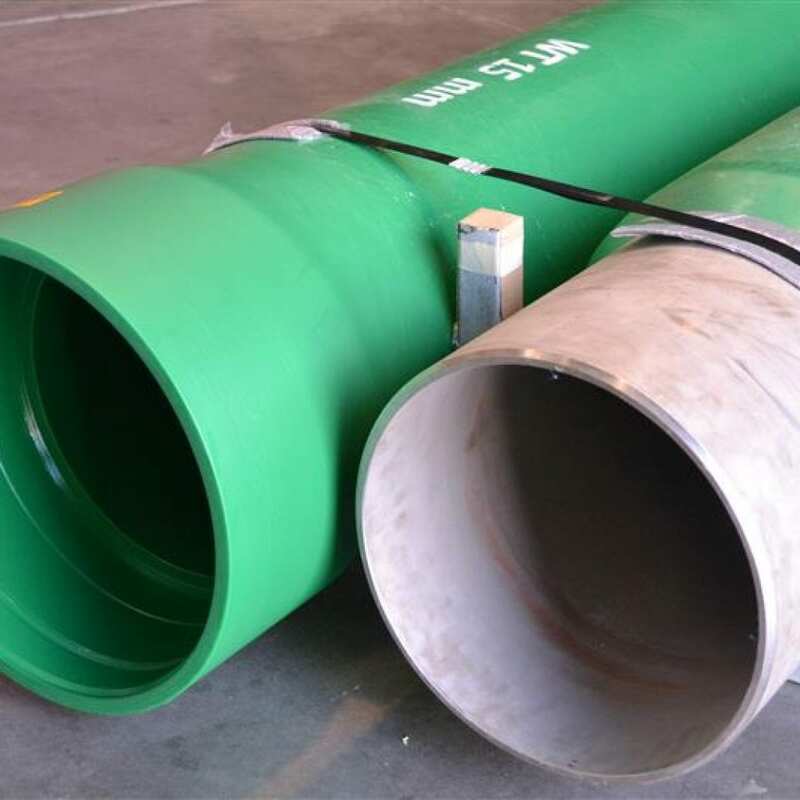 Permaglass® Pump Column and Bore Casing has been used extensively in Australia and throughout the world for the last 25 years in difficult water conditions and has proven itself to be a safe, reliable and long lasting product for ground water applications. 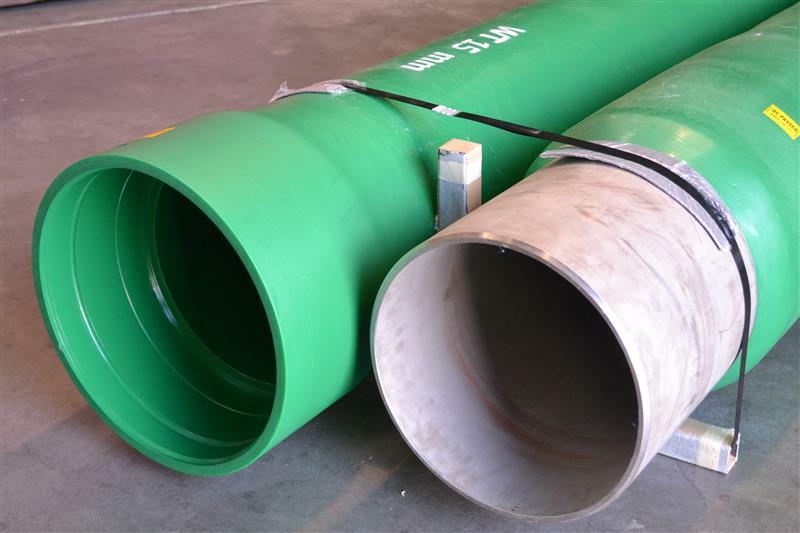 Permaglass® FRP Bore Casing is a corrosion resistant, lightweight, and extremely strong material for lining groundwater bores, and will outlast any other material in corrosive and/or warm water conditions. 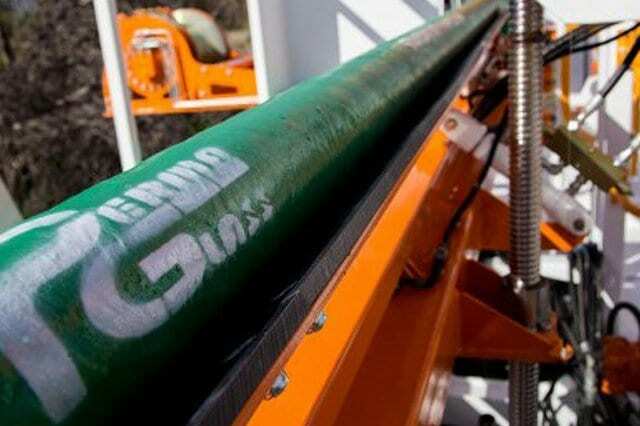 In addition to the corrosion resistance, Permaglass® Bore Casing has high external collapse ratings, making it suitable for very deep instalations (past 600 metres). 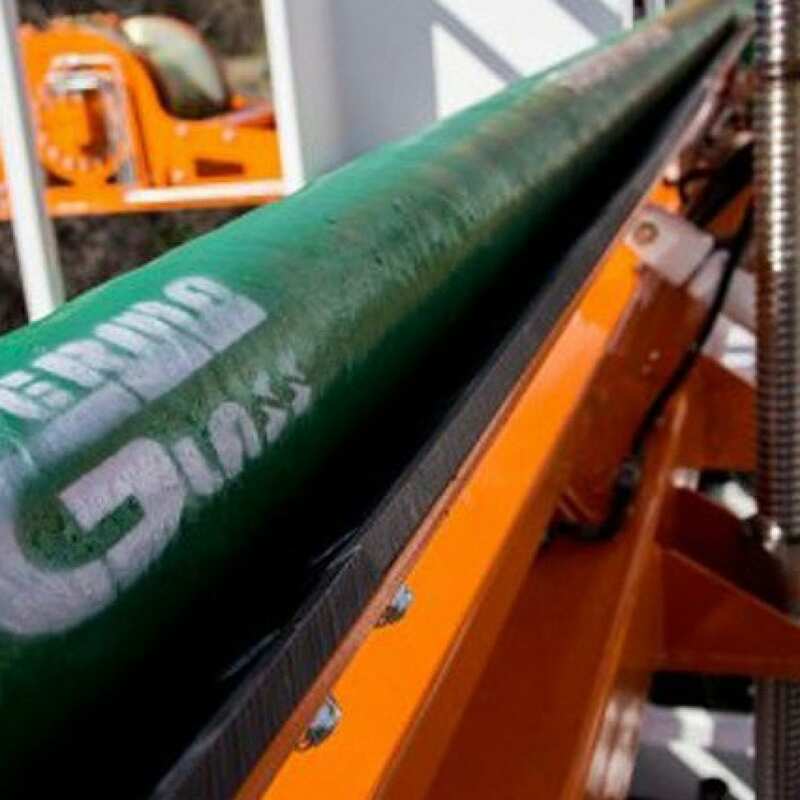 Cost the service life and installation benefits against Stainless Steel, Galvanised Steel, ABS, PVC, etc, and Permaglass® is the perfect choice for aggressive bores. 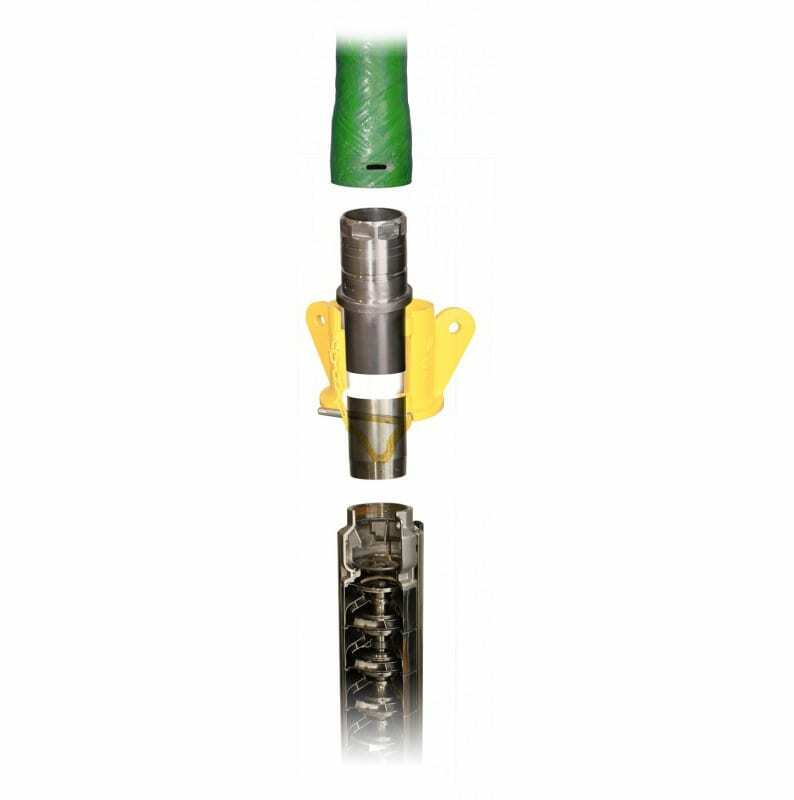 Slotted Permaglass® FRP Bore Casing is readily available, with precision machined slots evenly distributed over the length, Variable open areas are available, ranging from 0 – 4% open area.